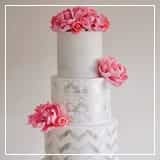 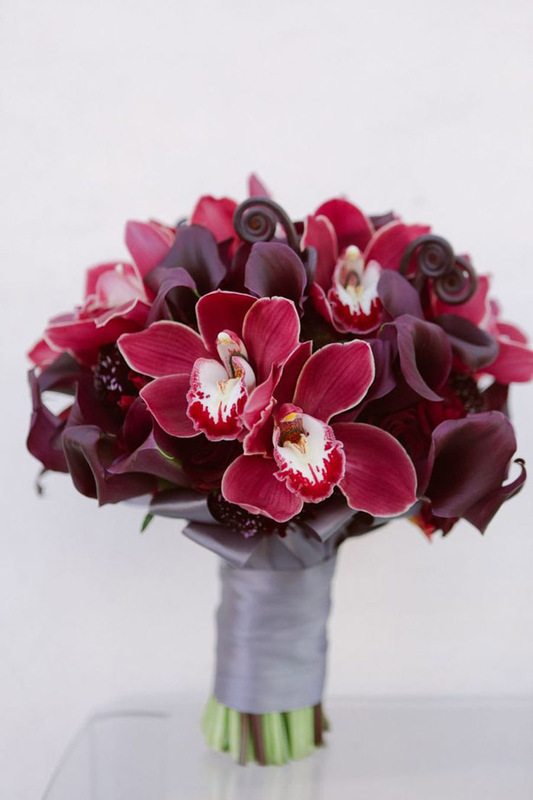 Get ready to FALL in love with some pretty amazing floral confections. 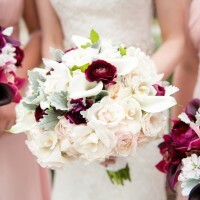 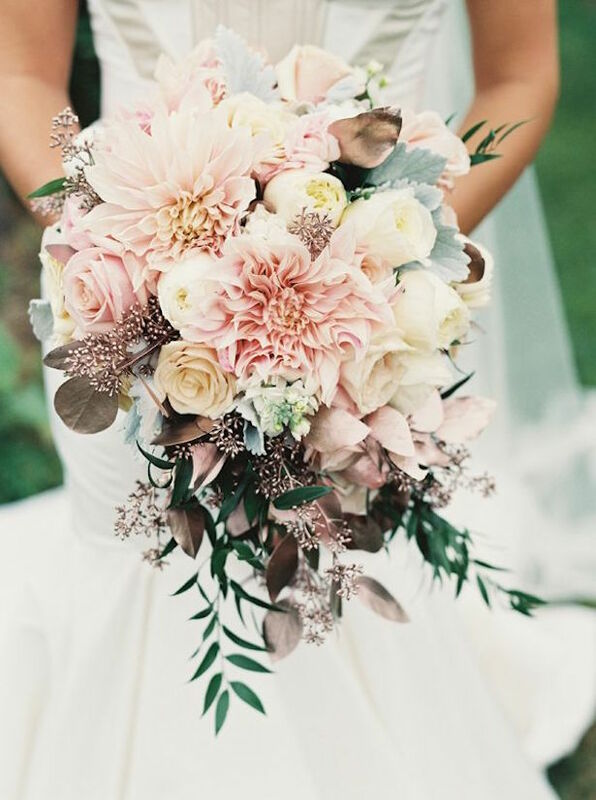 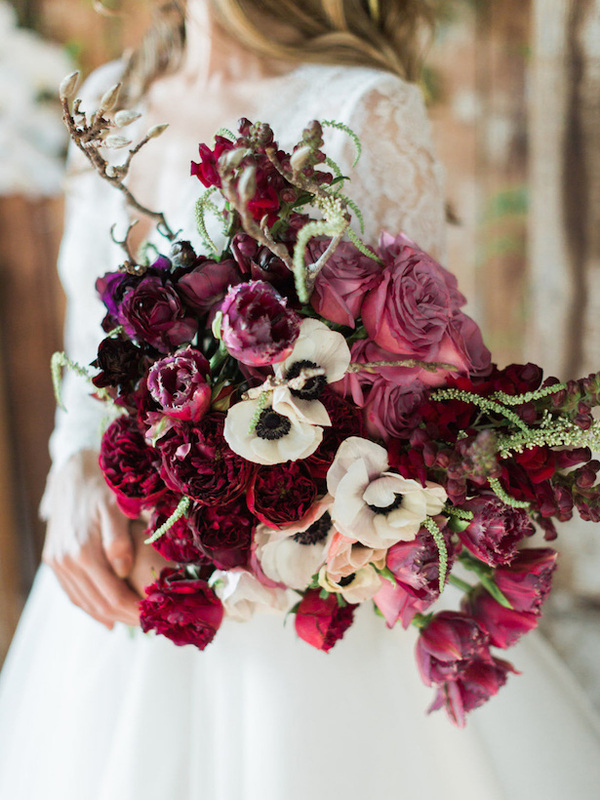 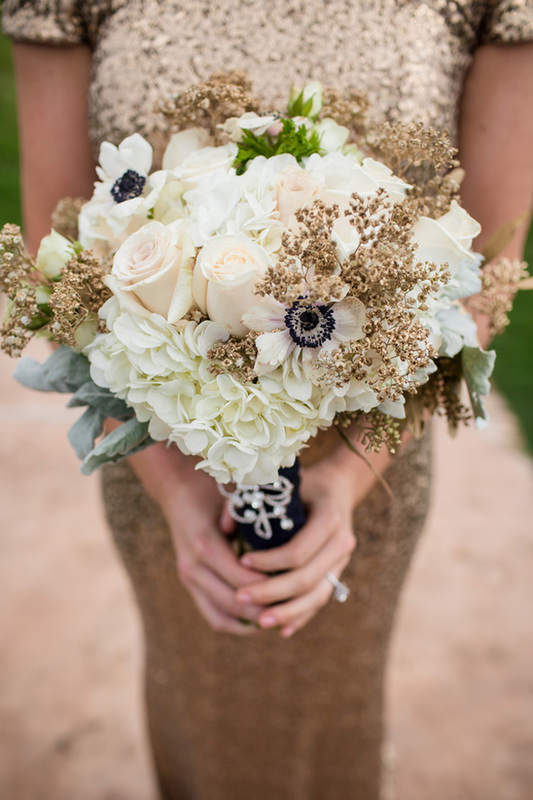 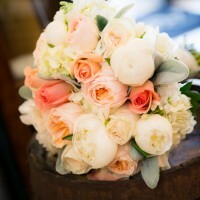 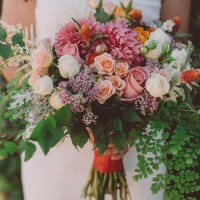 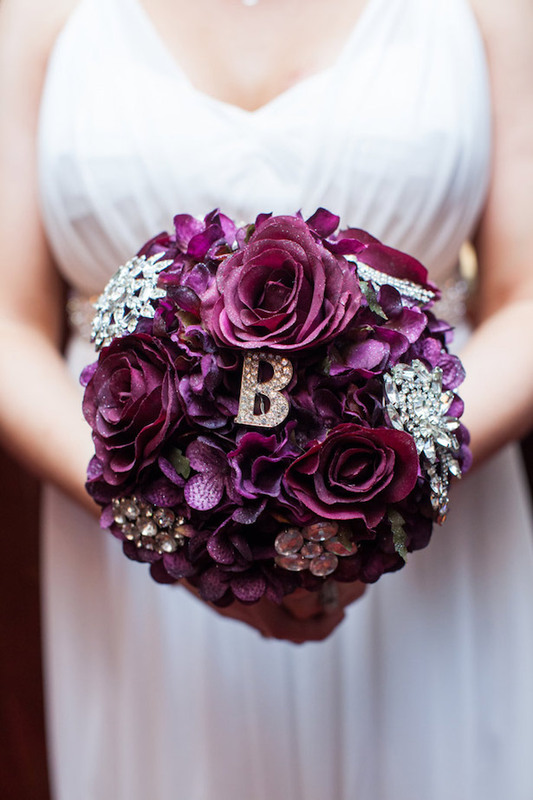 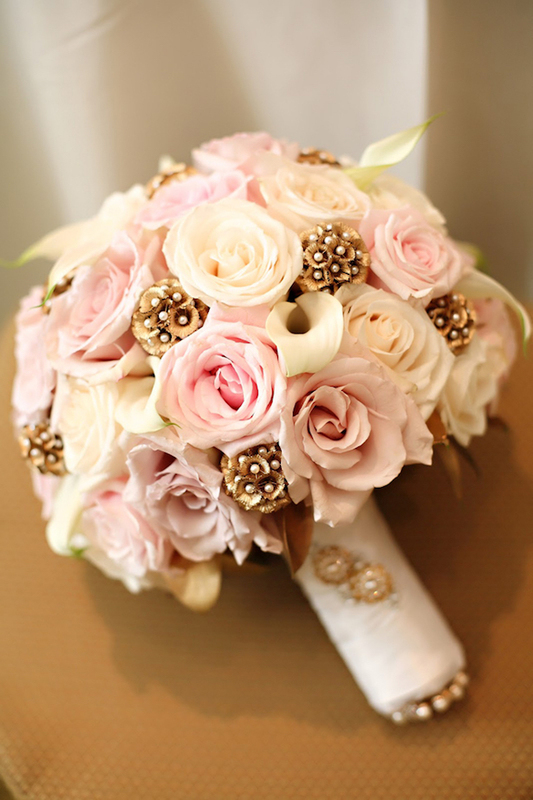 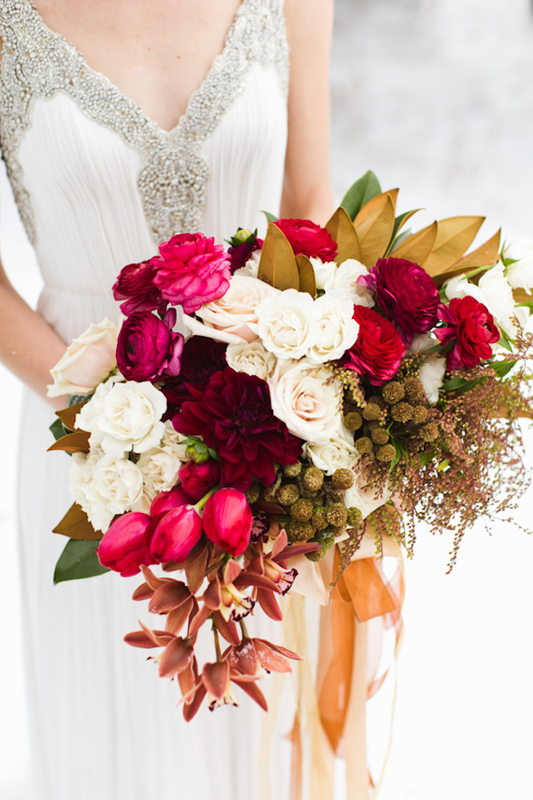 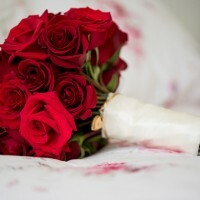 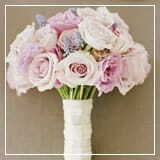 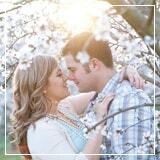 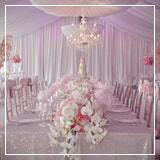 I’m talking dazzling bouquets that will leave you speechless…seriously!. 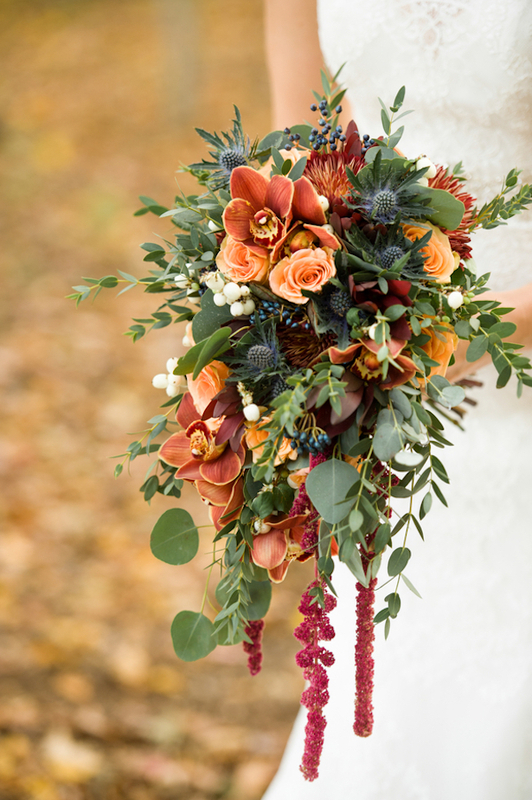 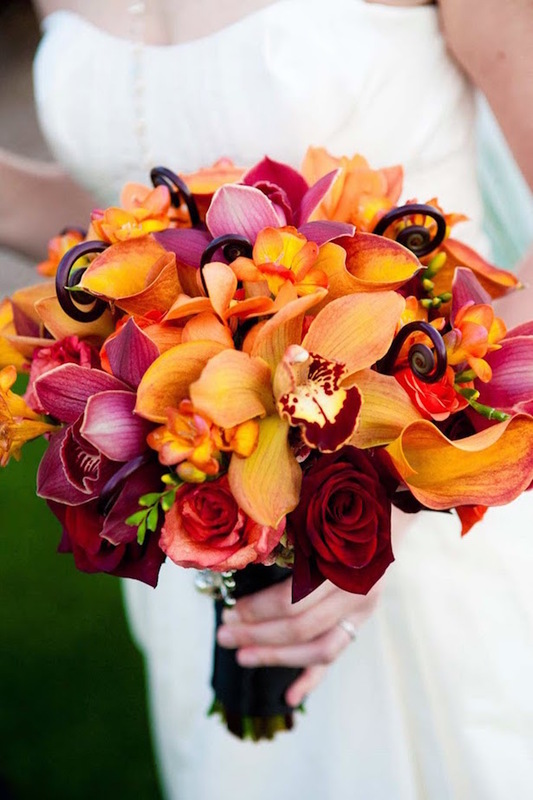 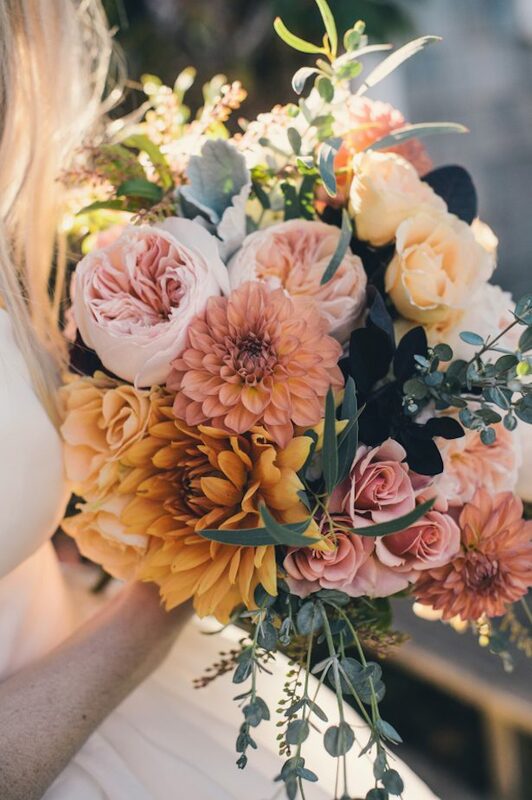 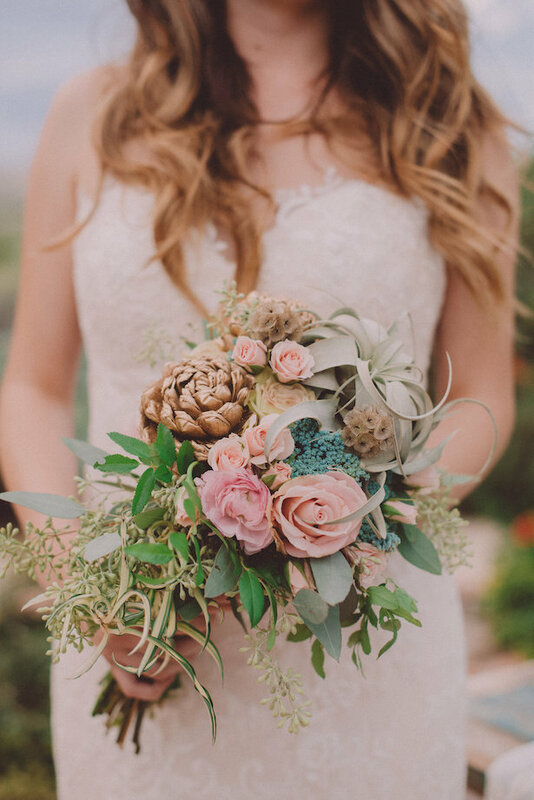 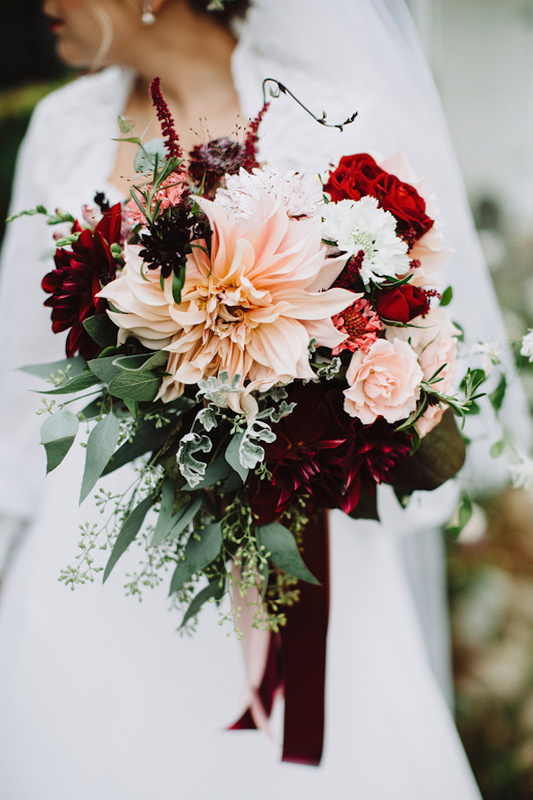 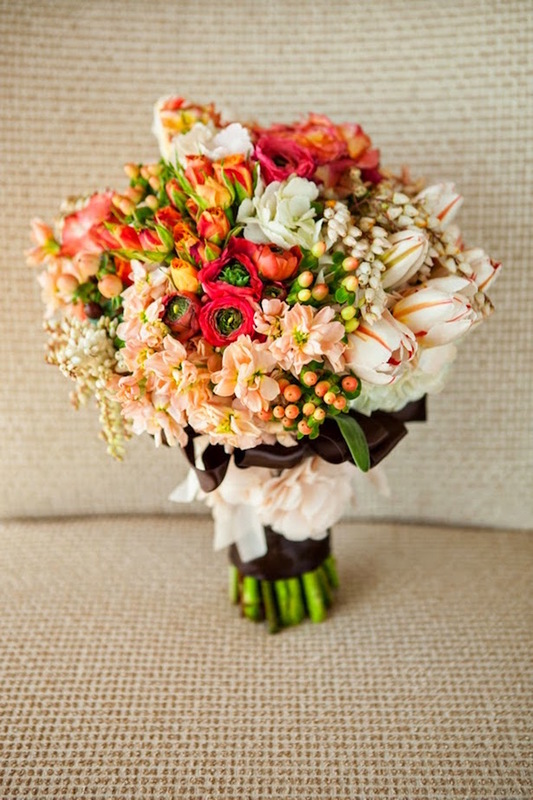 Since summer is almost over, I gather also some lovelyFall Wedding Bouquets that would be the perfect fit for an Autumn celebration. 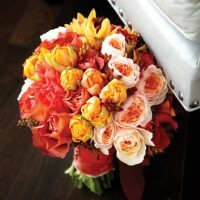 This collection features the most amazing combination of classic and organic floral creations I’ve ever seen. 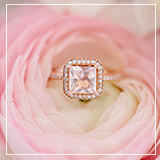 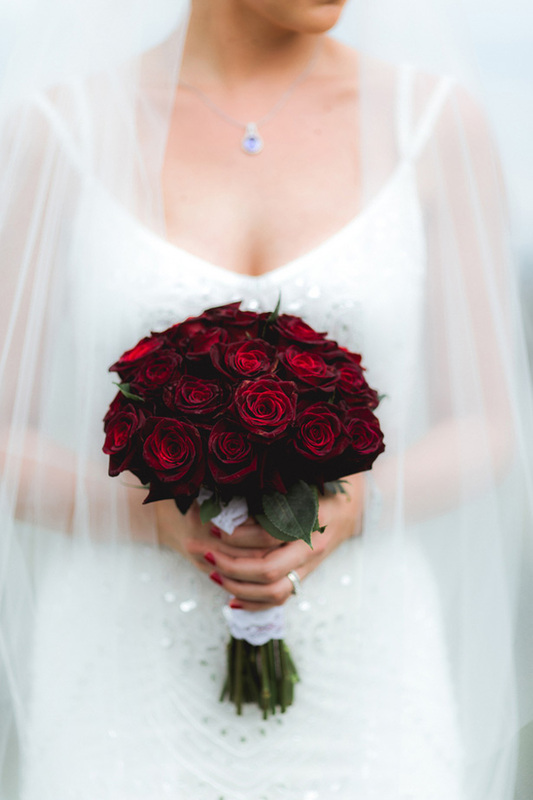 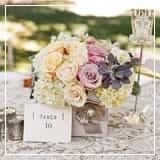 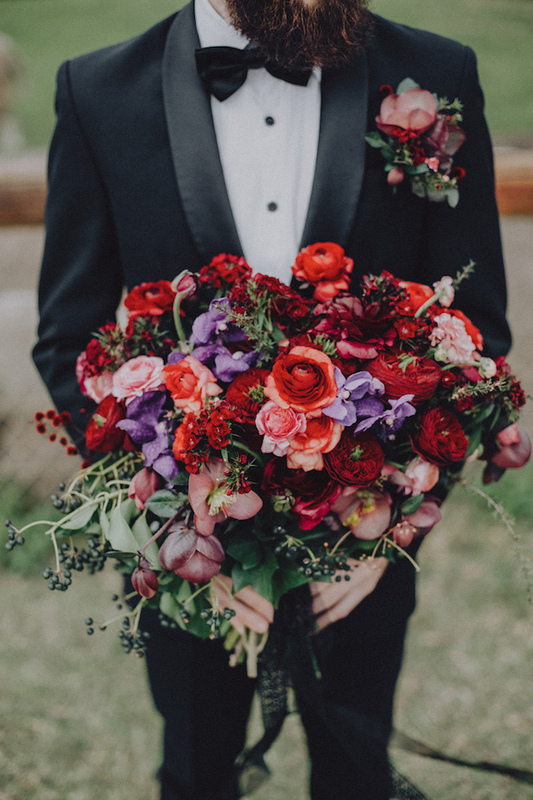 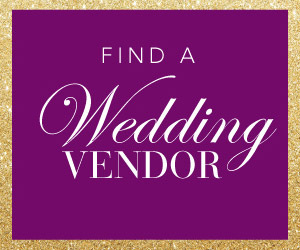 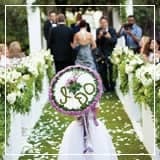 Find here the ideal floral complement for your wedding gown, or visit our Wedding Bouquet Gallery (click on any picture and I will take you there)… you’re guaranteed to find the bouquet of your dreams!